I’ve been on reddit for many years now and have always been disappointed that there was no subreddit dedicated to gaming on classic Macintosh computers. 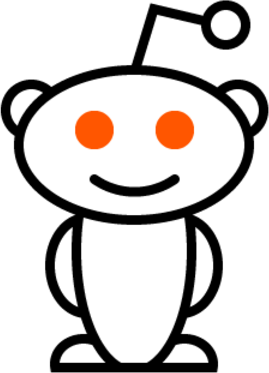 If you take a look at the Reddit Retro Gaming Network (a collection of retro gaming subreddits across various platforms) you’ll see that there is no classic Macintosh gaming representation. I dug and dug trying to find one, and besides /r/MacGaming which is really meant for modern Mac gaming, I came up empty handed. As time went by I figured I’d just sit back and let someone else start one up, as it was bound to happen eventually. As time went by I realized that the obscurity of this platform being seen as a gaming platform meant that the subreddit probably wouldn’t happen, and that’s a damn shame in my opinion. I started up /r/ClassicMacGaming which I hope will eventually become a home for vintage Macintosh games on reddit. It’s been a community for a mere 6 days at this point, with 10 subscribers. I’ve been submitting content daily, with no plans to stop any time soon, so I really do hope that others will enjoy it. You’ll find articles, pictures, videos, gifs and more on this subreddit so please check it out and subscribe if you enjoy it. If you have anything to share or contribute, you can do that too!